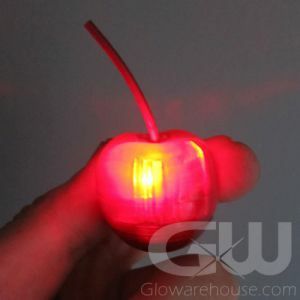 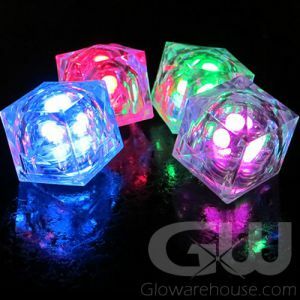 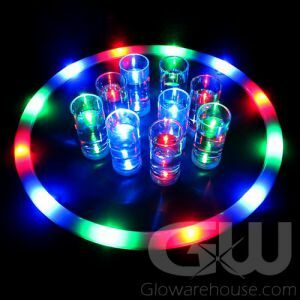 Brighten up the event with cool glowing drink accessories! 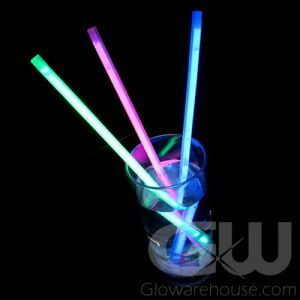 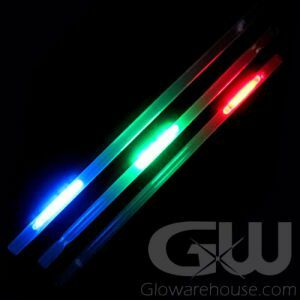 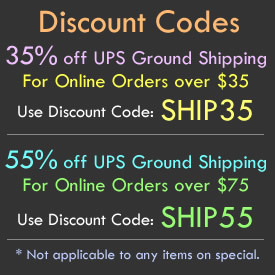 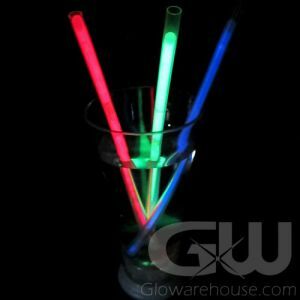 Choose from a variety of glow straws, glowing stir-sticks, LED drink coasters, or light up serving trays. 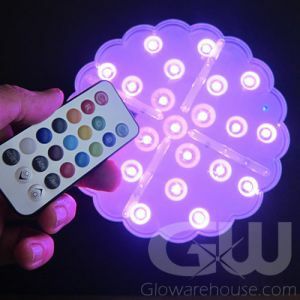 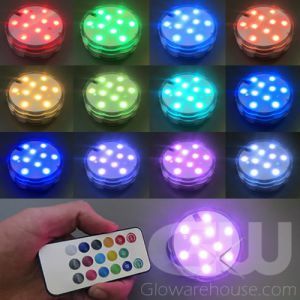 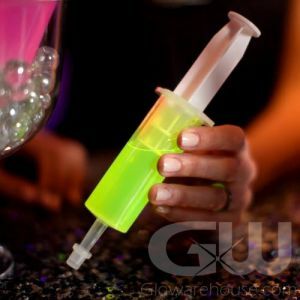 Glowing drink supplies are an excellent addition to any glow party, celebration, bar promotion or any other type of event requiring cool lighted drink accessories.